Join UCAN for our Annual Holiday Celebration! 3 – 5pm See Santa and Santa’s real live reindeer! Family photo opportunities, activities, cookies and cocoa! 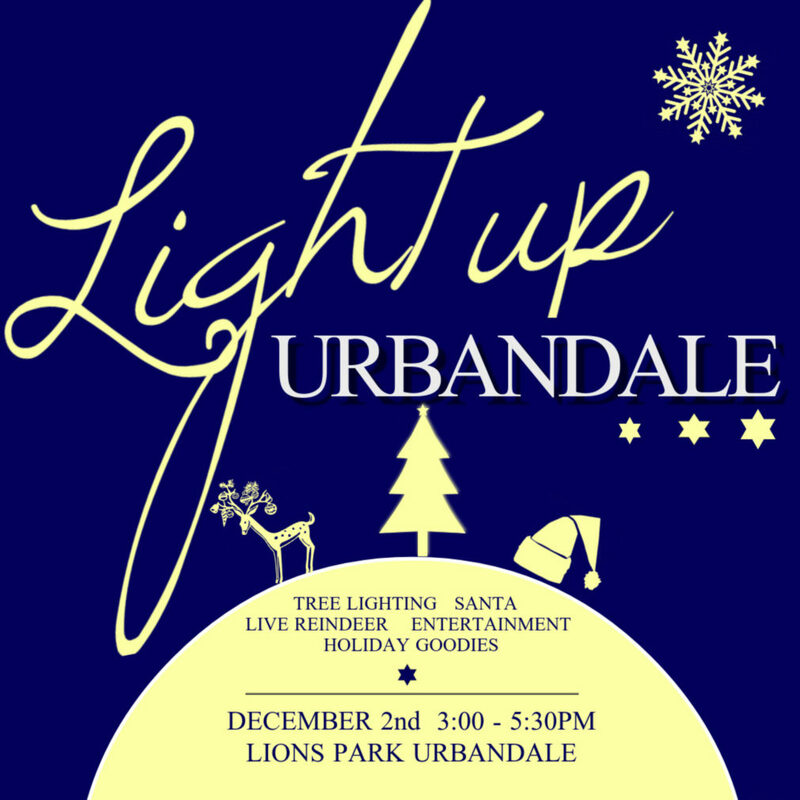 Kick off your holiday season at UCAN’s Light Up Urbandale, Dec. 2 at Lions Park. You will enjoy holiday festivities of all kinds, including an opportunity to visit Santa, see Santa’s real live reindeer, crafts and activities, holiday goodies and entertainment! This event helps raise awareness and support for UCAN’s Holiday Helping Hands Programs for families, kids, teens and seniors in need. We ask that instead of getting your photo taken at the mall, come to this event and make a financial donation or donate a new, unwrapped toy or box of food that will be given to a neighbor in need! 5pm A special reading of The Night Before Christmas followed by a special musical performance and our official tree lighting!